Refugi.Arte em Marvila is an art-based inclusive shelter for refugees, economic migrants and low-income residents in Marvila district, located in the eastern part of Lisbon municipality. So far, a local architectural cooperative ‘Working with the 99%’ has been spearheading the process. 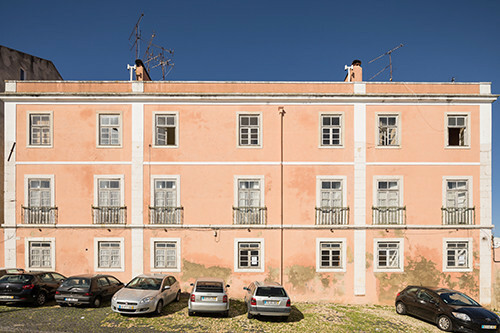 The ultimate objective is to contribute to the inclusionary revitalisation of Marvila Street and surrounding areas through the rehabilitation of a municipal under-used heritage facility: Marquês de Abrantes Palace.